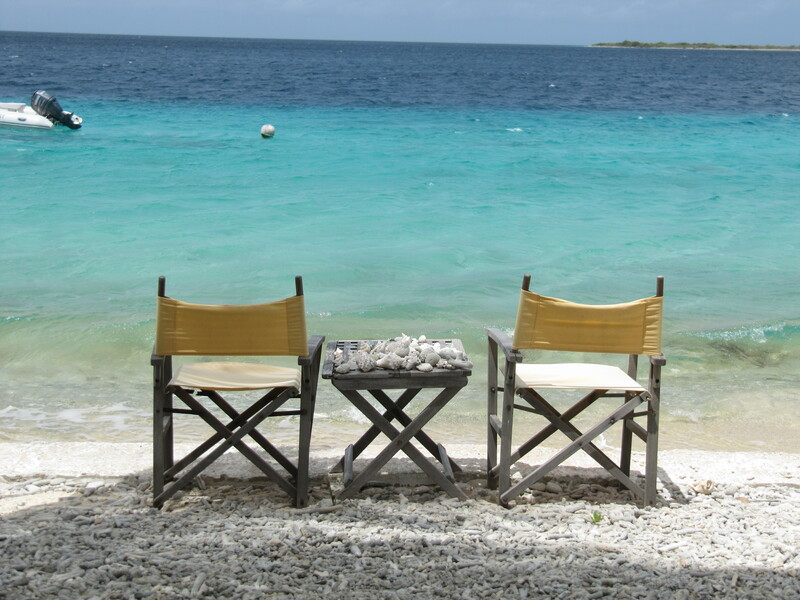 I am excited to offer a new property to my inventory, Villa Ganshi. 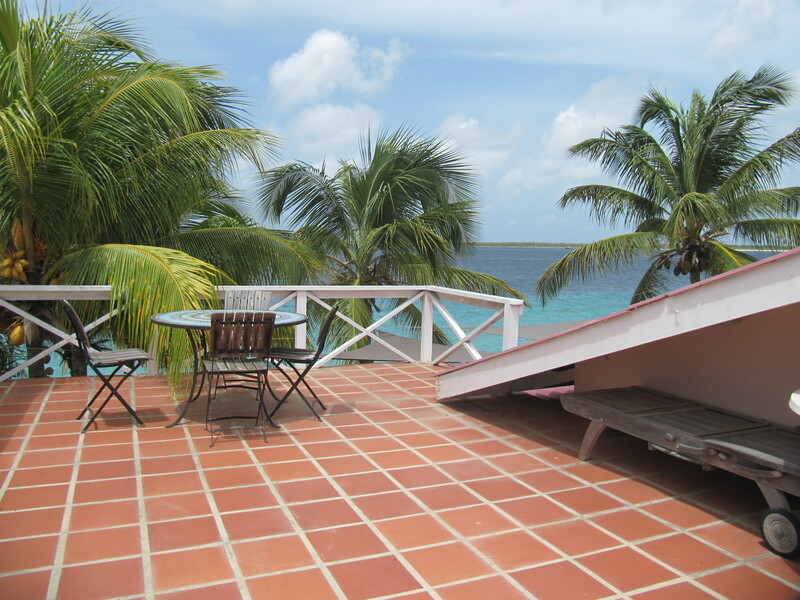 This upscale yet casual villa is on the sea in tranquil Bonaire. The closest dive site, Something Special and the sea in front is teeming with sea life. 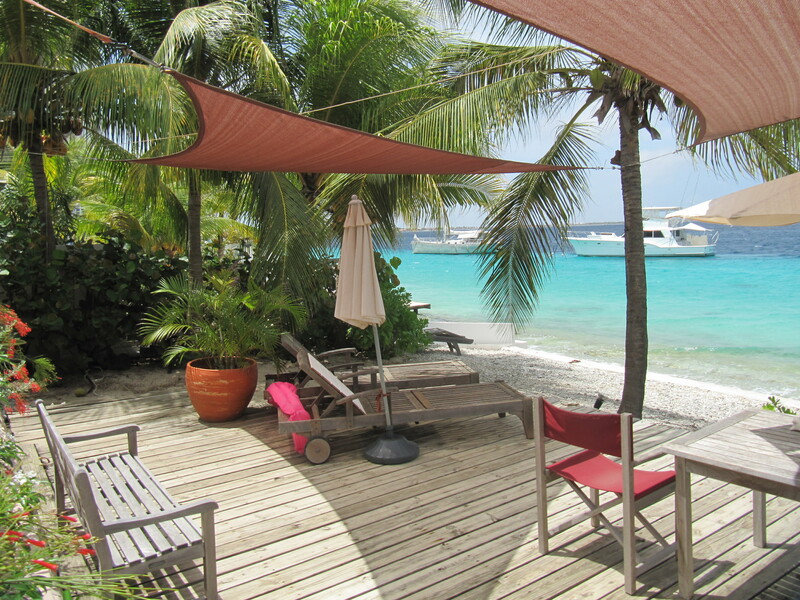 I have enjoyed night and day snorkeling off the beach at this villa and have been amazed at the variety of fish. It’s a special location. 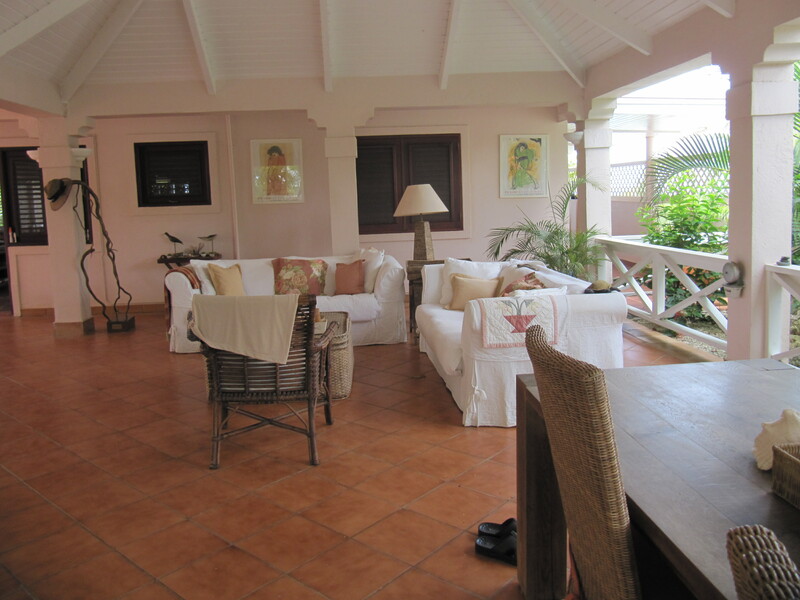 The villa features open air design with comfortable furnishings, airy fabrics and intriguing art. The villa features a master suite set in a private entry near the living area. A second bedroom is in the main house facing the sea. The modern compact kitchen has all the amenities needed for a comfortable stay. 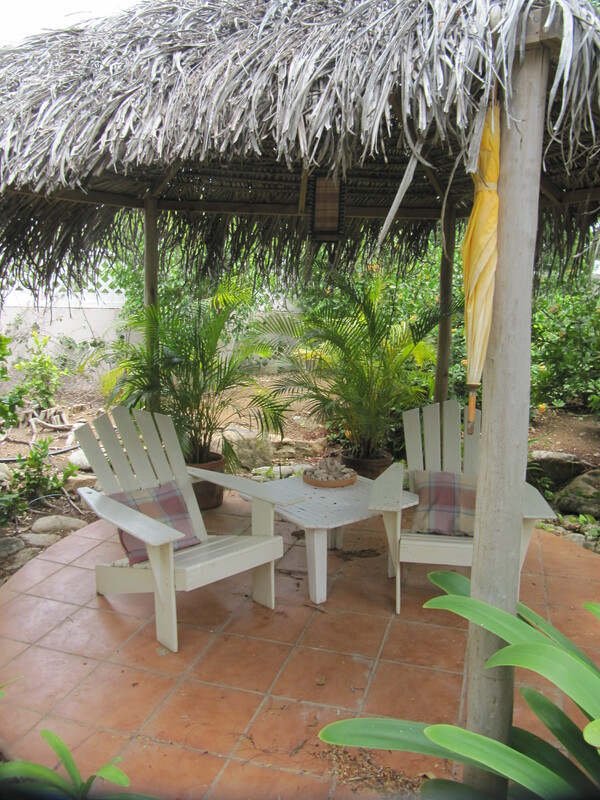 The property is enhanced by mature tropical gardens and many outdoor seating areas including an upper deck with splendid views of the sea and coastline. This is the perfect spot for stargazing. Villa Ganshi is conveniently located in Playa Pabou with 5 restaurants within a 5 minute walk and town center, a 15 min stroll down the seaside promenade. Windsurfing is 15 minutes south and there are a plethora of dive sites within a short ride. This entry was posted on August 12, 2011 at 7:02 pm and is filed under Where to Stay. You can follow any responses to this entry through the RSS 2.0 feed. You can leave a response, or trackback from your own site.